2nd Semester School work: Fragrance relaunch for “Eternity” by Calvin Klein. 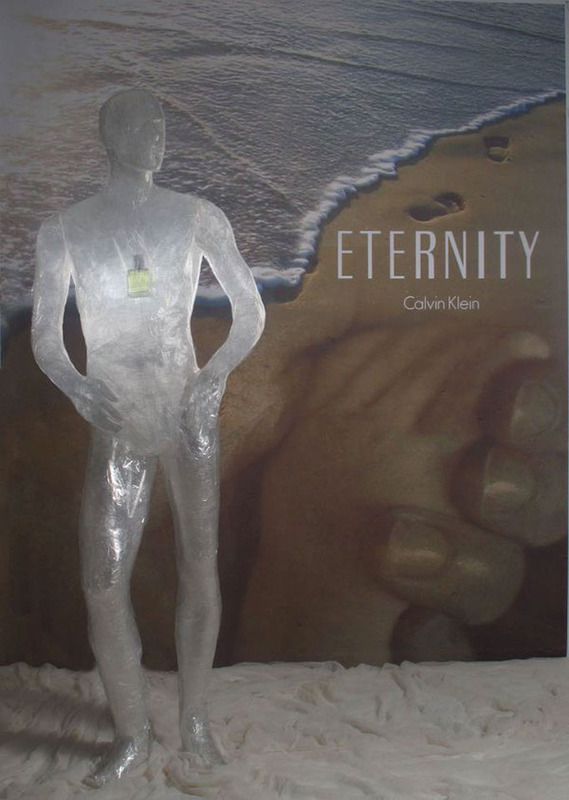 Fragrance relaunch for “Eternity” by Calvin Klein. 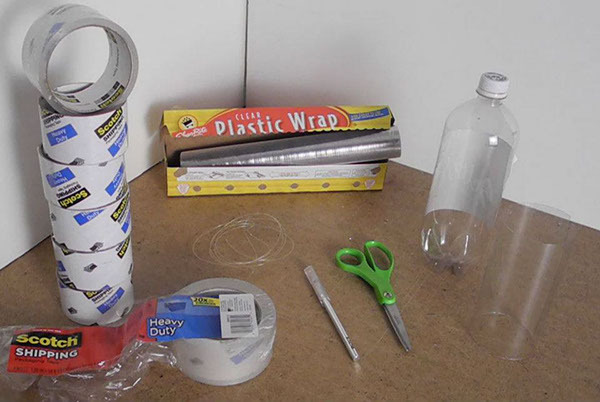 A full size tape sculpture was created with the fragrance placed within it to represent that “Eternity” comes from within. We become Eternal with creating family, friendships, memories that will live on for many years to come.